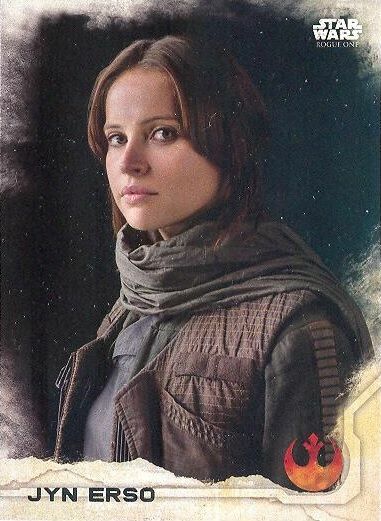 Rogue One Series 1 Common Card Set! This is the complete 90 card common set of Rogue One Series 1 trading cards produced by Topps, Inc! Mint! This was a cool set, which focused on the characters and two of the main battles from the film "Rogue One!" The ninety-card set features silver foil lettering and focuses heavily on the characters from the film.